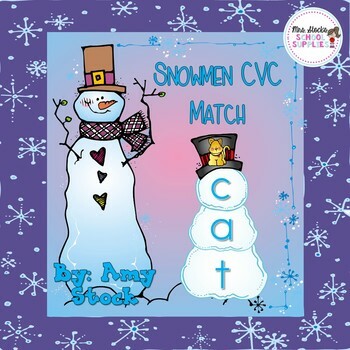 These cute snowmen cards will help students segment and spell 18 different CVC words! 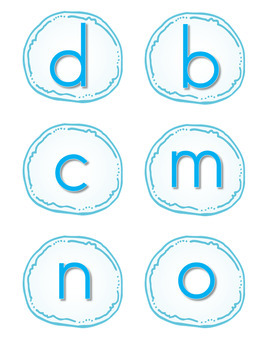 Students will match the beginning, middle, and ending sound letters to build their snowman to match the picture on the snowman's hat! Click the Green ★ to follow my store and get notifications of new product launches and freebies! 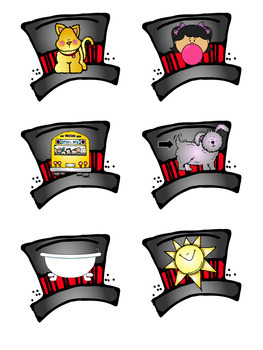 Did you know that you can receive credit toward future TpT purchases by reviewing this product? If you enjoy this product, please leave a review at the product page or through "My Purchases" under "My Account" at TpT. Thank you so much for your support! !